These procedure guidelines describe almost all common patient investigations and therapies that are carried out by a department of nuclear medicine. The emphasis is on the quality of the procedures as well as the necessary equipment and radiopharmaceuticals. Most of the investigations relate to diagnostic procedures, though therapeutic treatments using radiopharmaceuticals are also discussed. 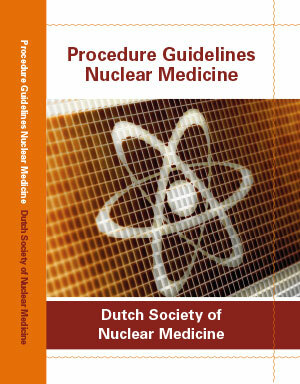 Everyone within IP-range of an organization has access to the Procedure Guidelines Nuclear Medicine.